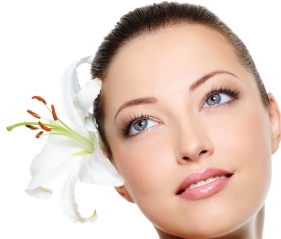 Dysport® is a variant of the active ingredient in Botox®. It is manufactured by Ipsen Biopharm. 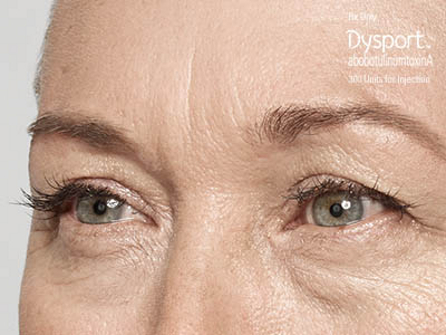 Dysport was approved by the FDA in 2009 for use within the U.S. Like Botox, Dysport is used for treatment of dynamic lines and wrinkles of the skin and for muscle spasms like cervical dystonia. There seems to be no superiority of one brand over another and the choice of treatment is based on the physician’s experience and the patient’s preference. The results of Dysport are often seen within 3 to 5 days and last anywhere from 3 to 4 months. 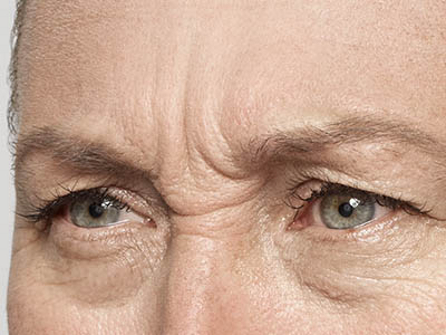 Repeated Dysport injections in regular intervals seem to prolong the duration of efficacy. At Clinique Esthetique, we do not store Dysport. If requested, an order will be placed immediately for use the following day or two. Dysport treatment will be administered only by a Board certified physician, after a detailed consultation.